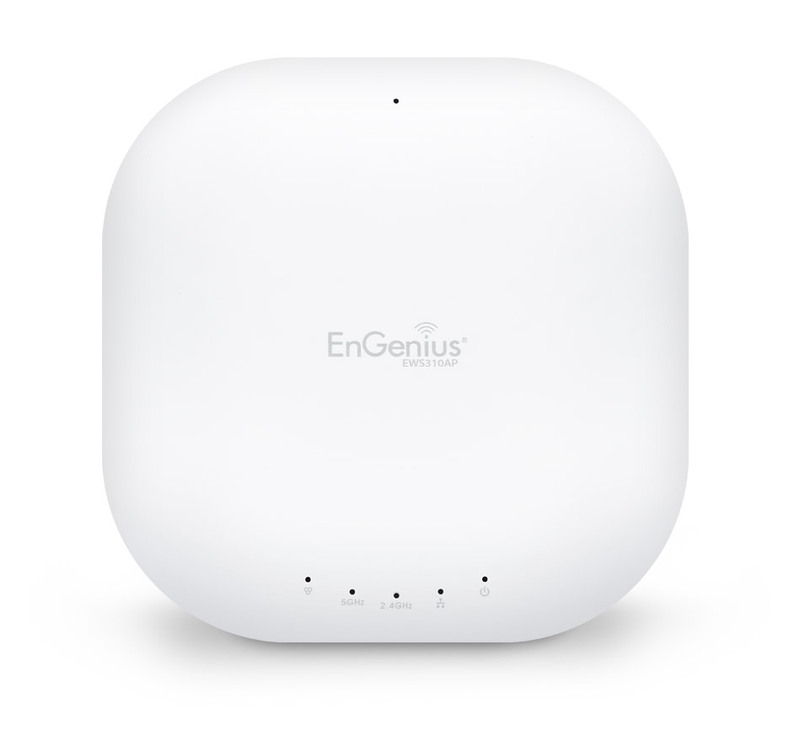 The EWS310AP provides dual-band, concurrent connectivity for large homes and small businesses. 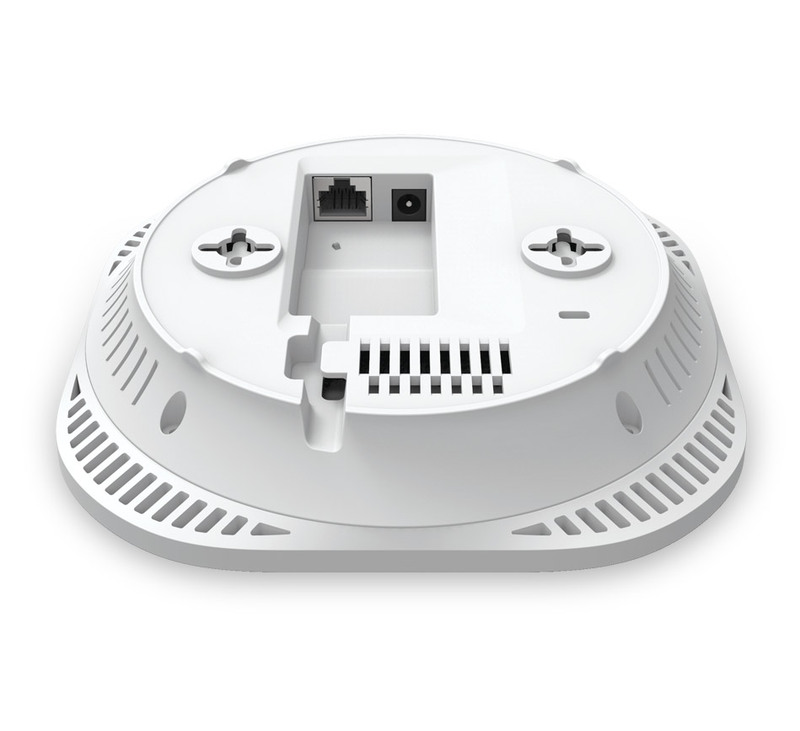 Operate as a stand-alone AP or as part of a Neutron network management solution. 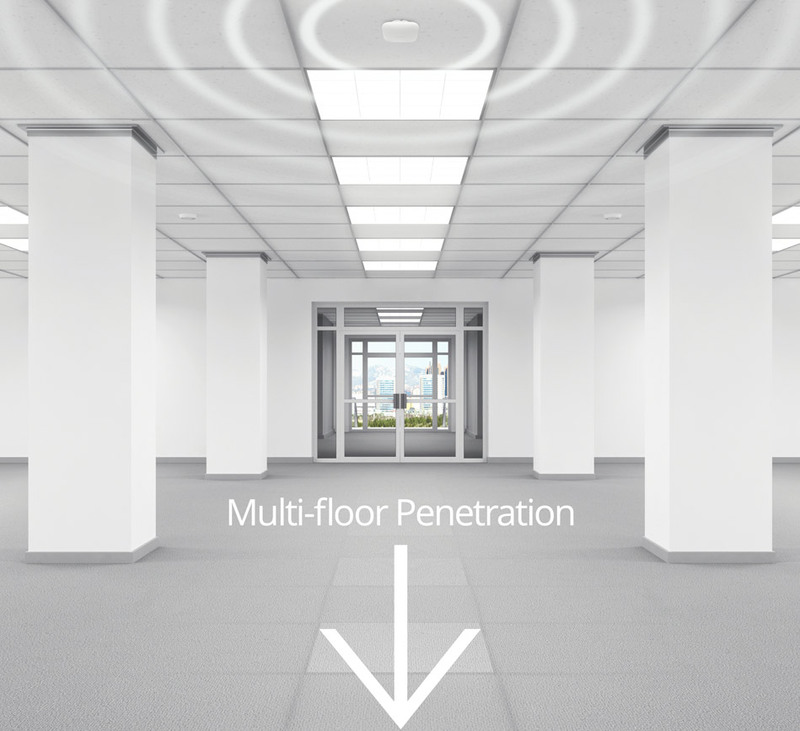 Band Steering support detects and shifts dual-band-capable clients to the less-congested 5 GHz band, optimizing network bandwidth. 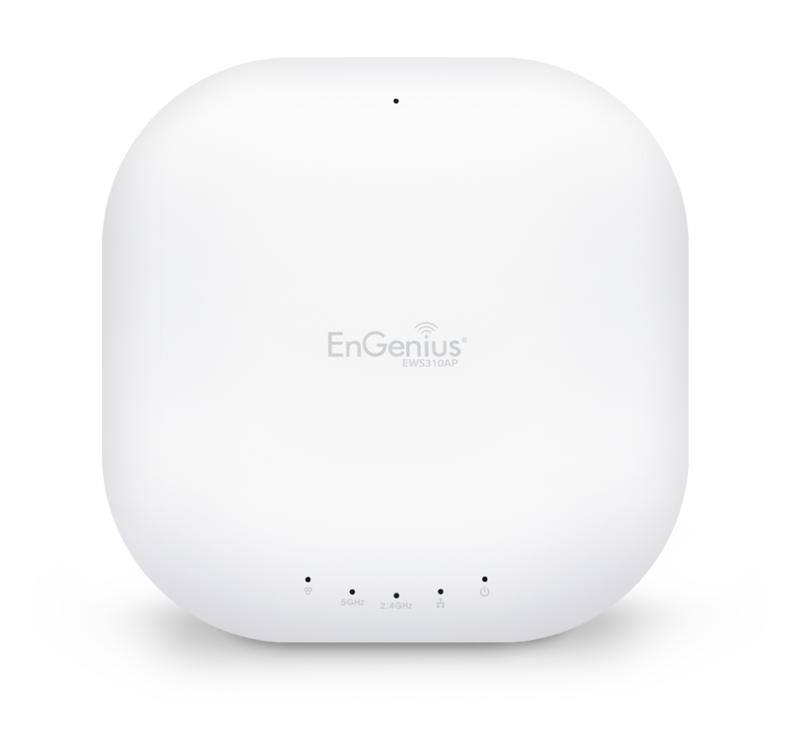 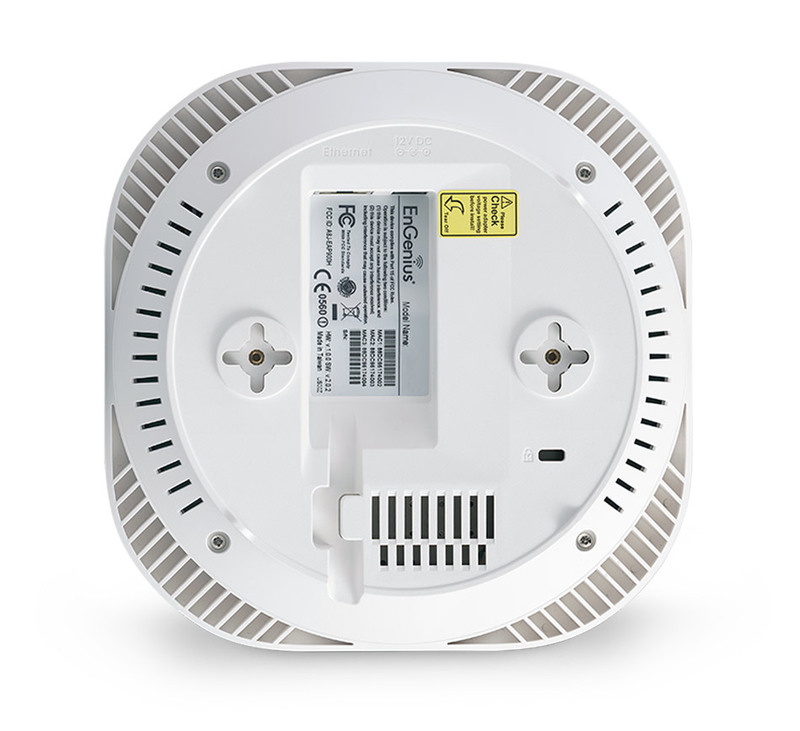 The EWS330AP is a compact Indoor WiFi Access Point that is also incredibly powerful, providing an improved coverage area, faster connectivity & higher user capacity. 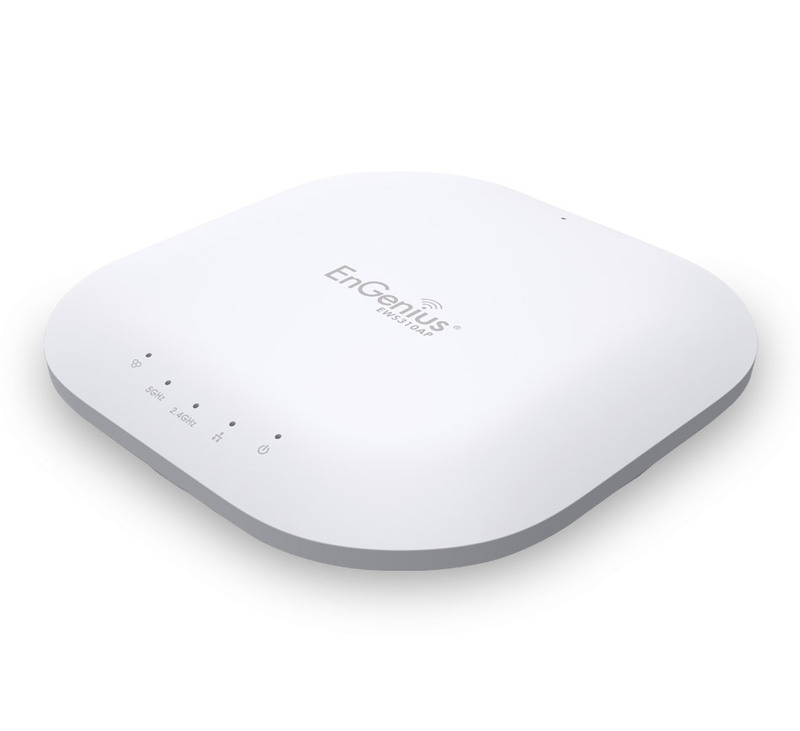 Reaching speeds to 867 Mbps on 5 GHz and to 400 Mbps on the 2.4-GHz frequency band, the EWS330AP’s powerful quad-core processor boosts wireless performance and efficiency with up to 30% faster throughput compared with traditional access points.